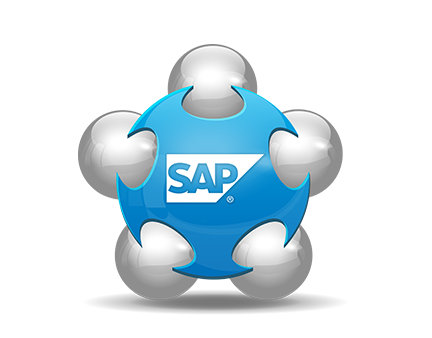 SAP is a global leader in providing enterprise software for business management. It is a pioneer in enterprise resource management software. Some of the world's leading companies in every sector are SAP clients. The SAP Lists from Leo Data Services contain extensive mailing details of users of SAP products from every industry. Moreover, it is segmented according to a product used and extent of usage. All of this helps marketers find out about customer patterns and user preferences. Using this information, vendors of rival products can promote their own services as per user requirements. Since the SAP User Mailing List has all user details, promotions can be multichannel. So, our list helps to consolidate marketing efforts of vendors of similar products and form a solid customer base. Therefore, our List Of Companies Using SAP enhances lead generation, inbox placements as well as click-throughs. Why choose SAP Users List from Leo Data Services? At Leo Data Services, we compile each mailing list after a thorough research into several market indicators. These may be market share, product popularity, usage patterns as well as preferences. Moreover, since the list is very detailed, marketers can use it to conduct a multichannel marketing campaign on the basis of users preferences. Such an approach ensures an increase in marketing revenues, retention of customers and ROI. So, partner with us and watch all your marketing goals come to a realization. Why should I buy SAP Users List ? The comprehensive data lists get you better insight into the market space that you need to conquer. As a result, you can channelize the thought-provoking advertisements at the right target prospects. Also, with the lists, you have the option of focussing the broadcasts on a niche streamlined audience. This way, you can send out personalized and specific advertisements. In short, the SAP Users List benefit your marketing campaigns in multiple ways and therefore, you must invest in them. So, give us a call on +1 888-553-7779. Furthermore, mail us on info@leodataservices.com.